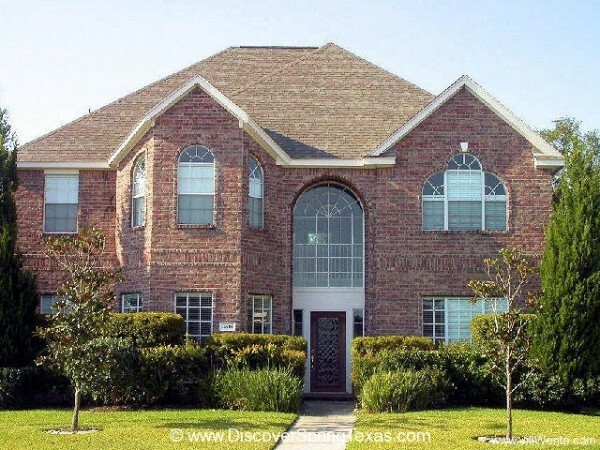 Located within close proximity to I45 off Spring Cypress in Spring Texas is the main entrance to the Cypresswood Glen Estates subdivision. There is an additional entrance off of Ella providing quick access into and out of the subdivision. 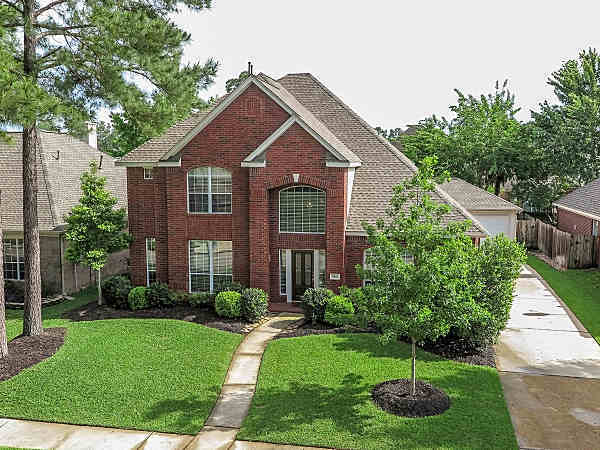 Residents enjoy a short drive to IAH airport, quaint shopping at over 150 stores in Old Town Spring, home improvement stores, grocery stores, retail shopping and dining in the Woodlands. 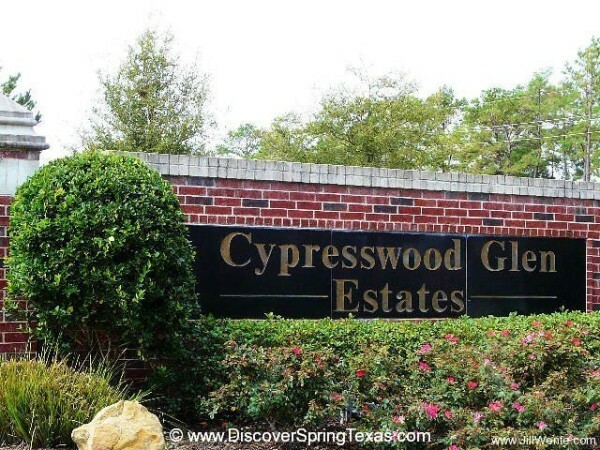 Due to its small size of 135 homes, Cypresswood Glen Estates can not support an extensive array of amenities. 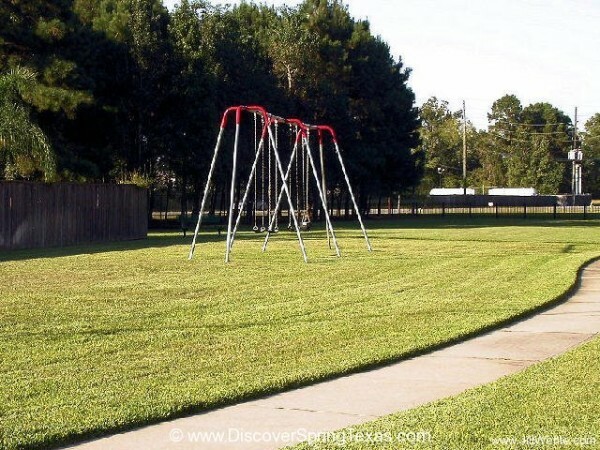 But it does have playground equipment, picnic tables, and a swing set in its park. 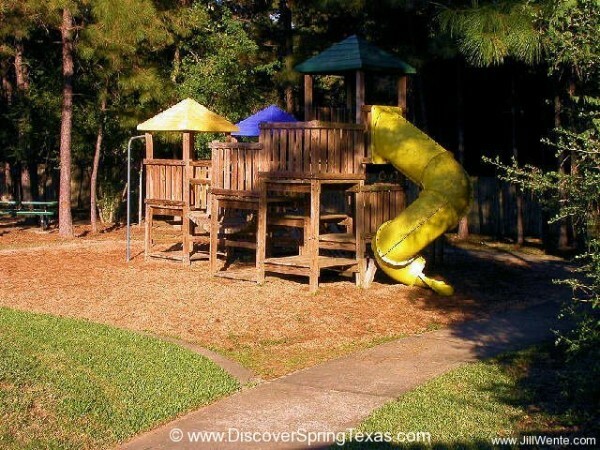 The residents can use the swimming pool in the Cypresswood Glen subdivision which is connected to the south of Cypresswood Glen Estates for a small annual fee of $150. 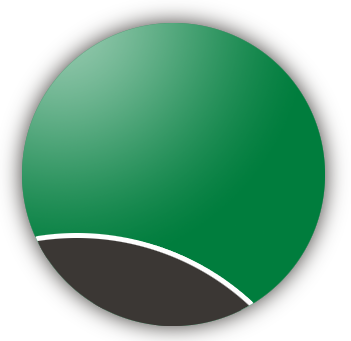 The community produces an online bi-monthly newsletter to keep its residents informed of scheduled activities through-out the year including the yard of the month program and its Fourth of July event. The annual HOA fee is $450. Located in the award winning Klein school district. Bus service is available to all three schools but with the subdivision’s close proximity to Klein Collins many of the kids ride their bikes or walk to school. To learn more about the student – teacher ratios, campus demographics, and the latest TAKS scores and ratings visit TEA ratings. The majority of the homes in the subdivision were built by Pulte, a consistent winner of the J.D. Powers customer satisfaction award. The homes built by Pulte were constructed between 1999 and 2003 with square footage ranging between 2,500 and 3,700. The homes in section 3 were constructed between 2006 and 2012 by Gracepoint and Newmark. The home values range from $190,000 to $350,000. The architecture of the homes is Traditional. 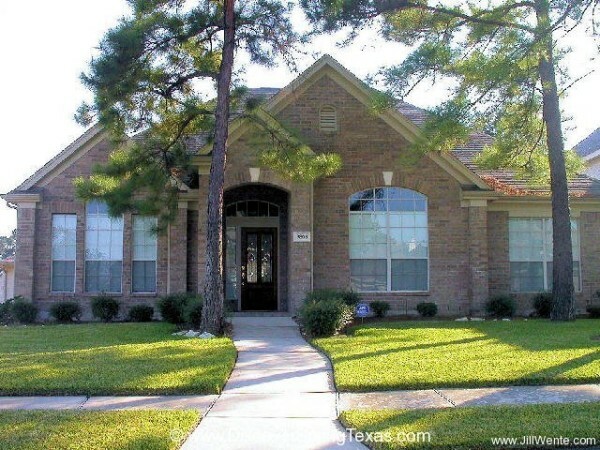 The majority of Cypresswood Glen Estates homes have oversized 2 car or 3 car detached garages. The typical amenities in the kitchens include recessed can lighting, 42″ cabinets, cook tops, and solid surface counter tops. Other amenities in the homes include lever door handles, high ceilings, wide crown moldings, and wider than average baseboards which are all indicative of the upgraded amenity level put in the homes by Pulte.